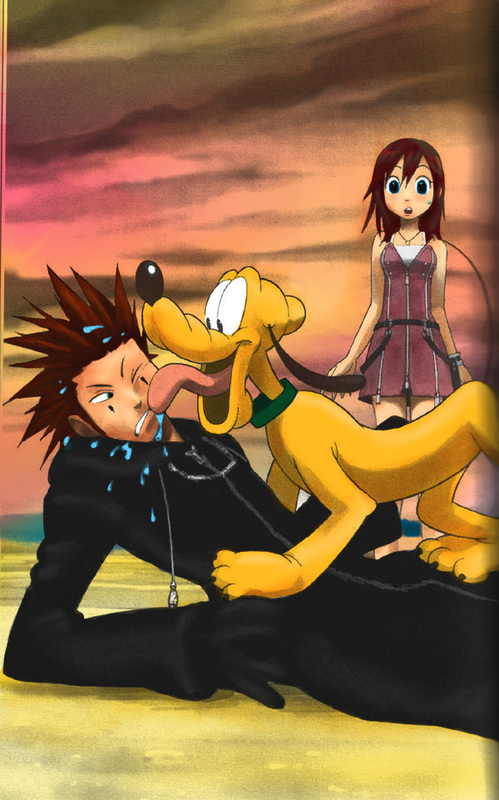 ✧ How nice and very civil Axel and Kairi were to each other in the Manga! F*ck'n finally!!!! I am soo joining this club!!! I'm not so sure about that. We have the Sora/Kairi FC, the Riku/Kairi FC, the Demyx/Kairi FC, and someone even started a Kairi/Namine FC once, but it died quickly. 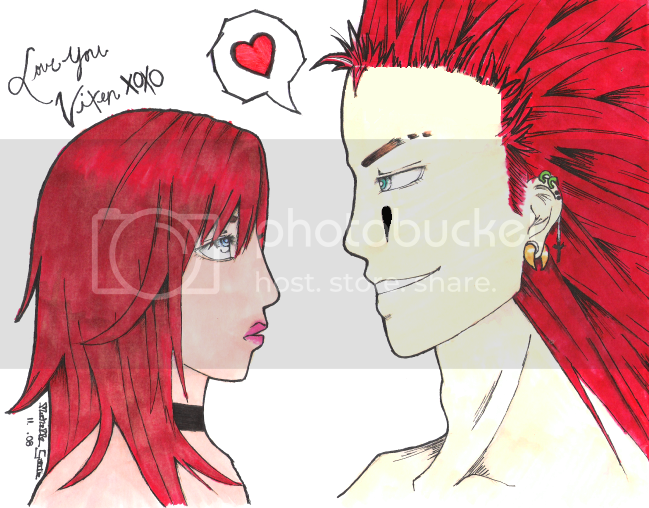 And now Axel/Kairi. She has quite a few. Really thats cool were'd you found them? and if you saying the manga isn't canon it actually is...well it's half canon. no do it! i wanna see it! Ikr what ever whole that are in the Game they are explained in the manga, Yea Nomura he and some other guy work on them.